Rabbi Aryel Nachman is a lecturer, storyteller, cartoonist, author and performer. 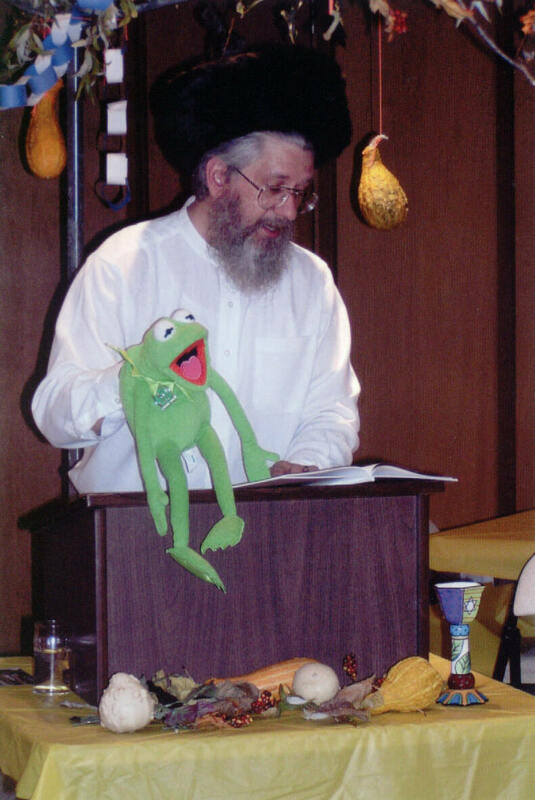 He has lectured at schools on the Shoah (Holocaust); conducted services and life-cycle events for small Jewish communities; lectured on Jewish traditions and customs to church groups; given talks on humor and religion and cartooning as a means to understanding how G-d works in this world. Aryel Nachman is the co-creator and artist of the Jewish comic strip, 4 Corners. He is also the author of Zeyde and the Hidden Mine, along with numerous short stories. In his secular career, Aryel Nachman has spent over 20 years in the private sector as a trainer and consultant to companies across the US on compliance to international management systems requirements, environmental management systems and laboratory system. He is also an Emergency Management Specialist with 11 additional certifications from FEMA and DHS. He is recognized as an expert on disaster/emergency management planning and has written multiple articles on the subject. 4 Corners, the Pulitzer Prize nominated comic strip, is a Jewish entertainment/educational comic strip that promotes understanding of Judaism from the mainstream ideologies: Orthodox, Conservative, and Reform. Tidbits of Reconstructionist and Sephardic Judaism, along with cultural practices taken from the Galicianers and the Litvaks are also included. Since being created in 1998, 4 Corners was won wide acclaim around the US and the world; including, South Africa, Norway, Argentina, Costa Rica, Israel, and many more. You might say, the 4 Corners of the world. Zeyde And The Hidden Mine, the Pulitzer Prize nominated children’s book, is the story of four best friends who go on a summer adventure only to find that they have become trapped in an old mine. Zeyde (Yiddish for Grandfather), their favorite adult, finds them and becomes trapped himself. While they wait for rescue, they learn about Zeyde’s life and his survival of the Holocaust. This story was written as an entertaining adventure, and a way to introduce young people to the subject of the Holocaust without the horrific details and images. New Works: Aryel Nachman is currently working on a number of new books: Daddies Aren’t Supposed To Die – a graphic novel featuring the characters of the 4 Corners comic to explore and explain the Jewish traditions of death and burial; it is intended as an aid for classroom teachers in Jewish schools. 4 Short Stories From 4 Corners – a children’s book featuring a story about each one of the four main characters. New Chassidic Stories – a compilation of Aryel Nachman’s stories written in the Chassidic style. And, G-d Must Be A Cartoonist! Or, How Drawing A Comic Strip Gave Me A Glimpse Into The Mind Of G-d.
Chassidic Stories: Aryel Nachman writes stories in the Chassidic style. These stories are entertaining while containing important ethical teachings and values. Among the stories are: The Rich Man Who Wanted To Buy A Miracle and The Judgment. He has also updated many of the classic Chassidic tales for modern times, without losing their original lessons. Stories like: The Rabbi and the Aleph and The Rabbi the Rosebush and the Apple Tree. 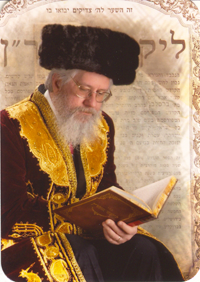 Many people call him Rabbi, some even call him Rebbe, and he is the founder of Der Alte Weg Chassidus. 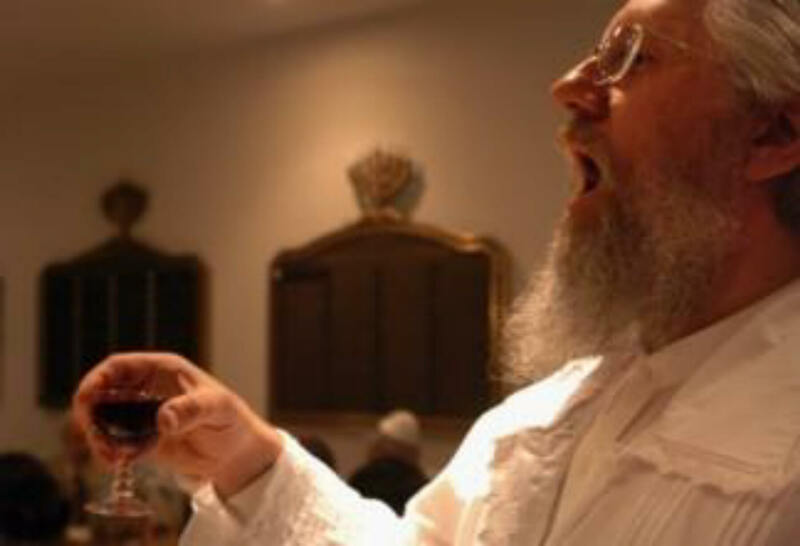 When asked this question, Aryel said: I am a follower of the Baal Shem Tov (zt’l), my Rebbe is Rebbe Nachman of Breslov (zt’l) and I derive great inspiration, strength and comfort from the Grand Rebbe of Kaliv, Menachem Mendel Taub (shlit’a). I am a simple Jew to whom HaShem has given blessings to be able to draw pictures and tell stories that people like. There is nothing in me that is not in potential within every person. HaShem has blessed each and every person with a talent to be used for His purpose. The only question is, are we smart enough to use them?